TINSELTOWN TIBITS . . .
Derek Wayne Johnson, known for the upcoming documentaries John G. Avildsen: King of the Underdogs (2017) and 40 Years of Rocky: The Birth of a Classic (2018), is set to direct and produce a documentary about the fascinating life, career and survival of the most unknown famous entertainer in Hollywood. STALLONE: Frank, That Is is set for release in 2018. 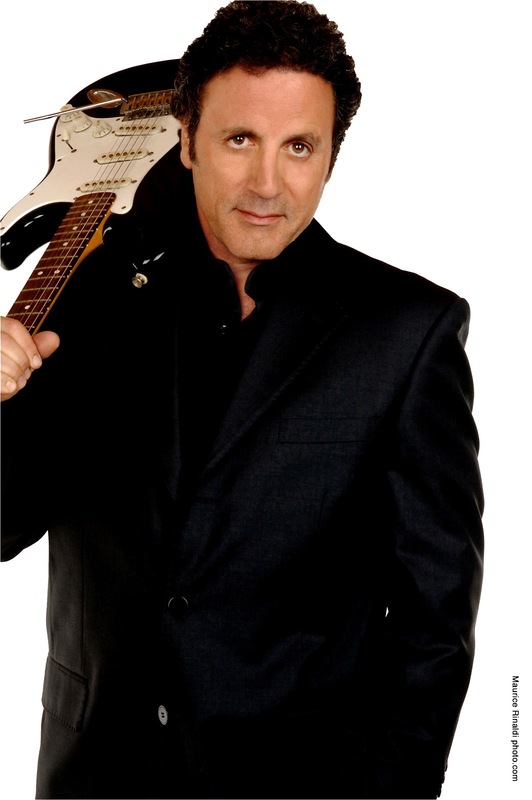 An upcoming documentary about singer, musician and actor Frank Stallone is currently in pre-production. STALLONE: Frank, That Is sets out to explore Frank’s mesmerizing career and the struggle of making it in an industry that has pigeonholed him as the little brother of Rocky and Rambo. The Stallone-authorized documentary, directed by Derek Wayne Johnson and produced by Johnson, Chris May and Emmett James, will feature interviews and stories from Frank’s famous family, celebrity friends and Frank himself. The documentary will examine Frank’s five-decades-long musical career to which he was nominated for both a Grammy and a Golden Globe for his work on the Staying Alive (1983) soundtrack (a sequel to Saturday Night Fever (1977) and starring John Travolta and directed by Sylvester Stallone); has written and published over two hundred songs, garnered four Platinum Albums, ten Gold Albums and five Gold Singles; acted in over seventy films and TV shows; and still performs several live shows every month. 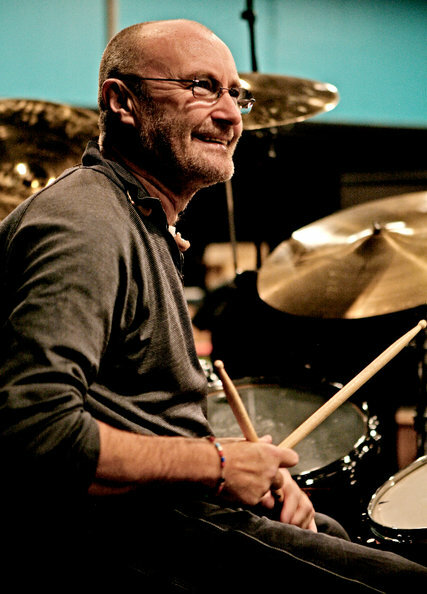 Phil Collins, Music Icon, has just released a new book "I'm Not Dead Yet" and during an interview with Rachel Ray where he spoke about new projects, and seemed sincerely humbled by the standing ovation he received from the (primarilly female) aucience. Amazon Books.